A Ladies Roman Warrior Costume including a Dress with attached Cape, and Arm Cuffs – Ideal for Roman theme, Historical theme, or any fancy dress occasion! 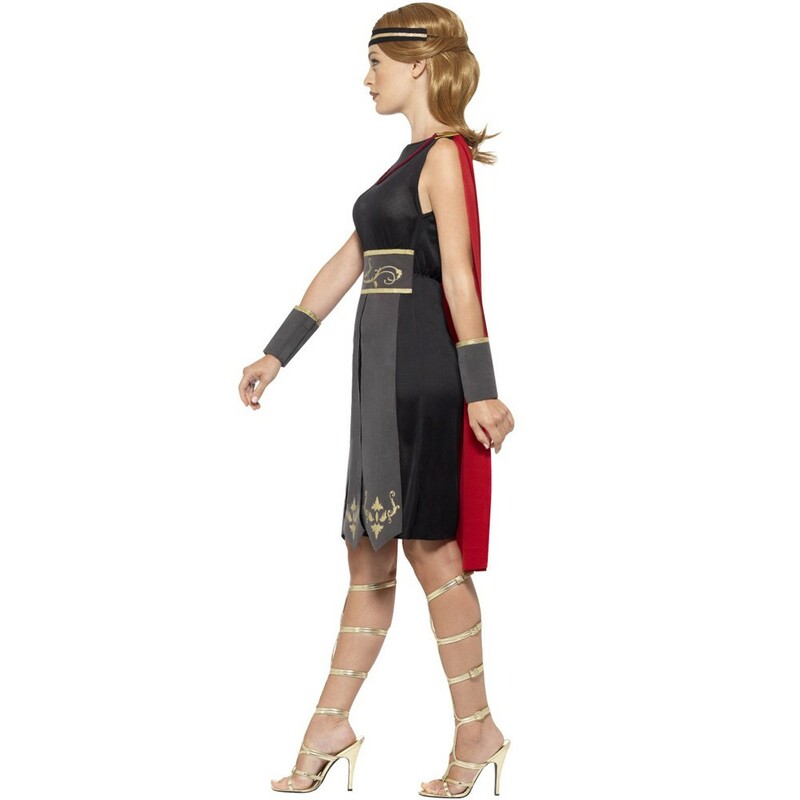 Prepare to take part in a glorious battle with this fantastic Ladies Roman Warrior Costume. 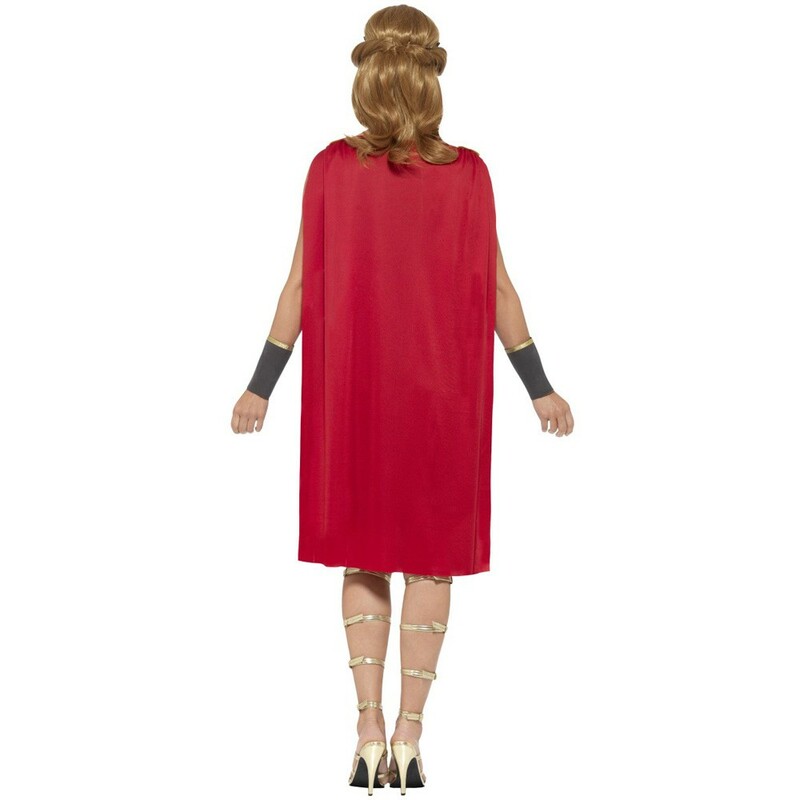 This costume comes complete including a Dress with attached Cape, and Arm Cuffs. This Black Dress features a dark grey pleated overlay, with an intricate gold printed design around the waist and the hem of the Tunic. The attached Red Cape adds a splash of colour to this regal Ladies Roman Warrior Costume. The dark grey Arm Cuffs match the Tunic with a gold hem. 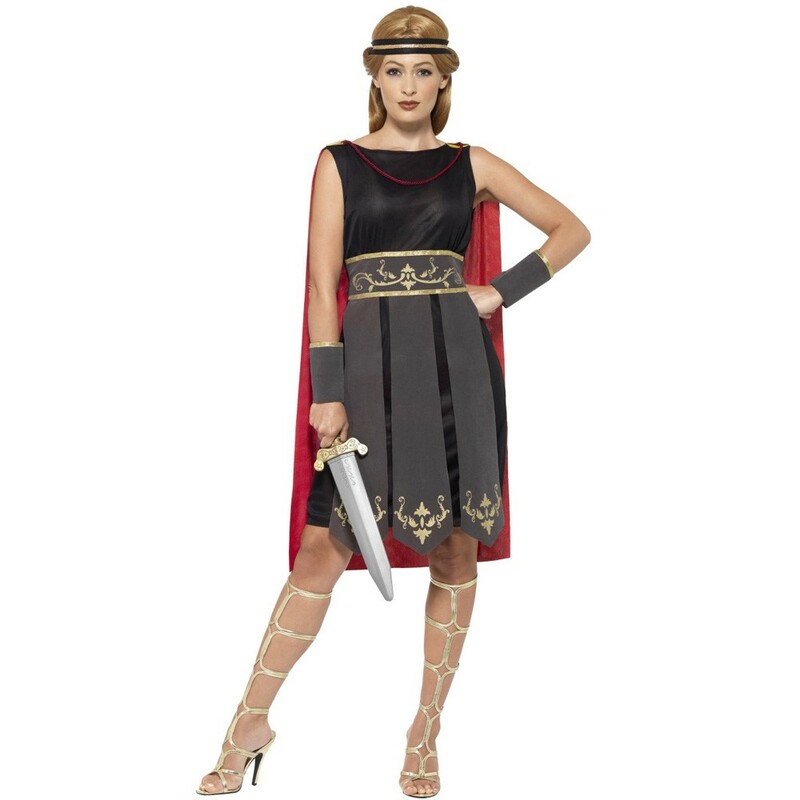 Perfect for a historical theme, Roman theme, or any fancy dress occasion, this Ladies Roman Warrior Costume is sure to make you stand out no matter what the occasion! 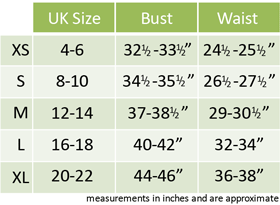 Size guidelines: to fit a UK 4-6, 8-10, 12-14, 16-18, and 20-22. A Ladies Roman Warrior Costume.